If you are facing workers’ compensation fraud charges, you need to move quickly to secure a os Angeles workers’ compensation fraud attorney who will vigorously defend you. We know that the last thing you wanted to be dealing with was a workers’ compensation fraud case. Not only can this lead to criminal charges, but it can cost you and your business dearly when it comes to financial penalties and fine. Workers’ compensation fraud goes beyond not providing workers with insurance, though that is often one consequence of the fraud. When most people hear the words “workers’ compensation fraud,” they think of people claiming they were injured but were really not. That is fraud, but many people do not think of fraud being committed by the employers themselves. At Sacks & Zolonz, LLP, we understand the challenges that businesses face each day. Many, especially smaller businesses, need to save money any way they can just to stay afloat. Unfortunately, sometimes decisions are made that can lead to trouble. If you need a Los Angeles workers’ compensation fraud attorney, call us today so we can get to work formulating a path forward. The state of California takes workers’ compensation fraud seriously, whether committed by individuals, medical providers, insurers, or by employers attempting to get around or abuse the system. Under-reporting payroll – workers’ compensation premiums are partly based on payroll data so under-reporting can lower employer costs. Purposely misclassifying employees – there have been numerous cases in which employees have been classified as owners or as independent contractors in order to avoid paying higher premiums. Being untruthful about the risk their employees face – employers could be tempted to minimize the risks their employees face in order to lower their premiums. If they report that their employees work primarily at desk jobs when in reality they are construction workers, this is fraud. Because it causes the cost of insurance to rise for every employer in the state. By cracking down on workers’ compensation insurance fraud, the state will likely see lower premiums for everyone. This could prevent people from attempting the fraud in the first place. 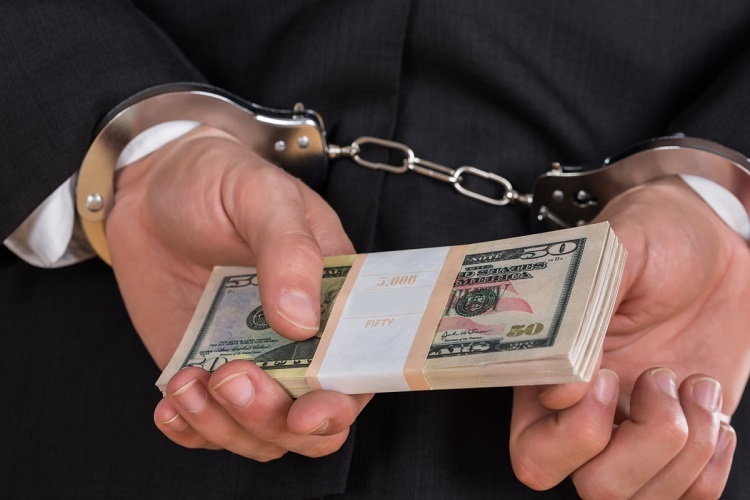 You can be sure that the state of California will use their power to combat fraud and there can be massive fines and even jail time attached to a guilty verdict. If you are facing workers’ compensation fraud charges, you need to move quickly to secure an attorney who will vigorously defend you. At Sacks & Zolonz, LLP, we understand this area of law. Our knowledgeable and experienced team will investigate your case thoroughly. We will listen to you and examine the evidence offered against you so we can prepare an adequate defense. We understand that your livelihood depends on your business, so let us help get you back on track. When you need a workers’ compensation fraud attorney, you can contact us for a free consultation by clicking here or calling 310-216-7778.